Pink Marble Stone is widely demanded by the customers owing to its supreme quality, elegant look and exceptional durability. Our Pink Marble Stone is easy to install and non-slippery. Featuring flawless finish, our Pink Marble Stone exhibits stupendous appeal due to its polished sheen. Also, it is easy to clean and maintain. 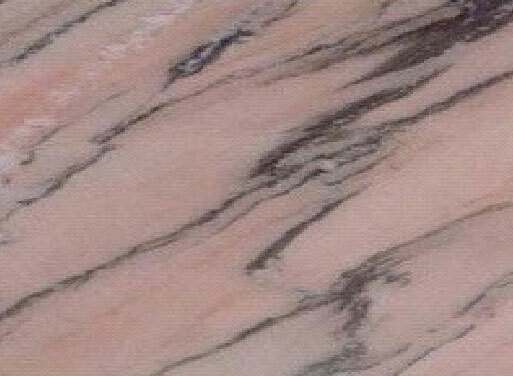 Further, Pink Marble Stone is used in constructing floors of homes, hotels and other establishments.